Kuwait is an oil rich Persian Gulf country. It is home to 4.2 million people, and it is known as the ‘’Hollywood of the Gulf’’ due to the popularity of its soap operas and theatre. Popular attractions include the Grand Mosque in Kuwait City, Beirut Complex in Hawalli and Kuwait Scientific Centre in Salmiya. Cheap flights to Kuwait are now available for a limited period of time, so get ready to venture to this thrilling destination! Kuwait City is home to Kuwait International Airport (KWI), which is a 30-minute drive from the city centre. The airport serves a multitude of airlines, including Etihad, Emirates and Qatar Airways. Popular international flights to Kuwait City depart from Cape Town and Johannesburg. Flight duration from Johannesburg to Kuwait City is approximately 10 hours, 55 minutes. 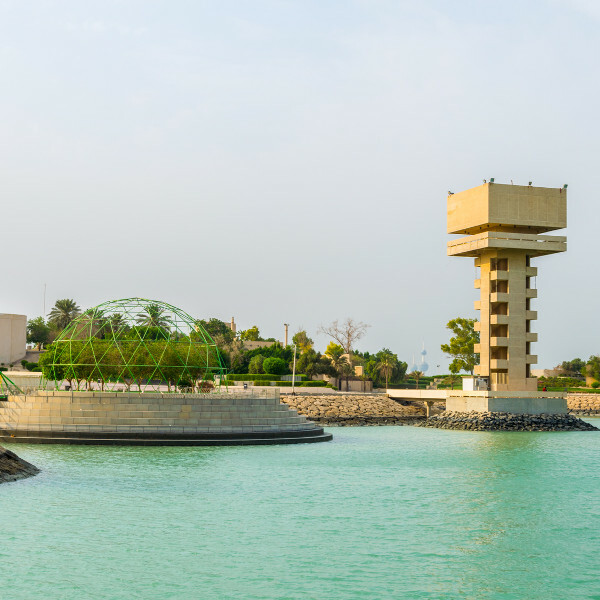 Kuwait has nine islands waiting for you to explore and discover the magic of the Persian Gulf. Failaka combines the ancient history of the country, while Umm An Namil is the site of ancient archeological finds from the Islamic era and bronze age. The food in Kuwait embraces Arabian, Persian, Indian and Mediterranean infusions. 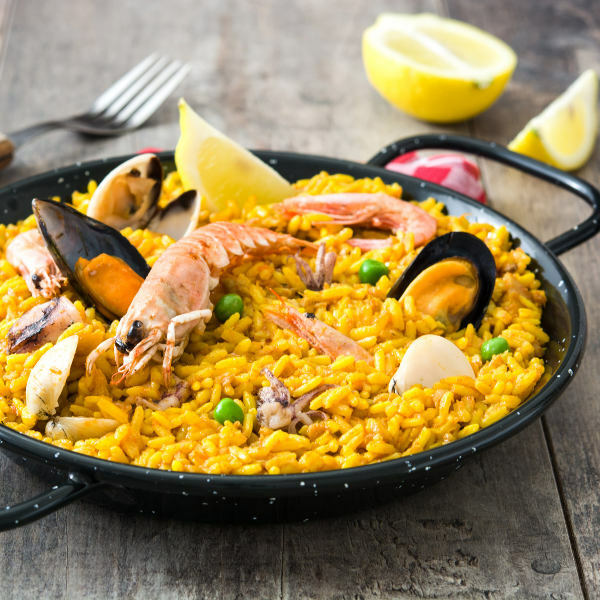 Enjoy some incredible seafood dishes alongside biryani rice. There are many restaurants to discover and culinary adventures to be had during your journey in Kuwait. Kuwait City has an incredible selection of elegant towers. The Kuwait Towers are located on Arabian Gulf Road and it is one of the most famous landmarks in Kuwait. The second largest tower, Liberation Tower, symbolises Kuwait’s freedom. Kuwait has tremendously hot and humid summers which can be felt during the months of April to August. Temperatures reach around 45 degrees Celsius. During summer (April to September), tourists should stay away from direct sunlight as much as possible. Remember to always stay hydrated. Winter is quite pleasant as the temperatures are around 18 degrees Celsius at night. February to April is the best time to visit Kuwait as the weather becomes quite pleasant and the attractions are exquisite. Kuwait is situated at the tip of the Persian Gulf on the northern edge of Eastern Arabia. Ancient tales are brewed in the sizzling hot sands of this glamorous, yet modest destination. A trip to Kuwait is sure to bless you with a truly authentic Arab culture. Indulge in the scintillating cuisine of the east with inviting locals and share a scrumptious meal for an everlasting Kuwait experience. Local markets radiate the Middle Eastern lifestyle: a trip to the fish market will afford you the chance to barter with vendors and enjoy a serving of hummus. Kuwait City is the ideal Gulf destination for amazing adventure, as it is a city with many incredible things to do and profound sights to see. The coastline offers relief from the sweltering sun in summer - visit Al Kout Beach for scenic waters and a chance to relax. 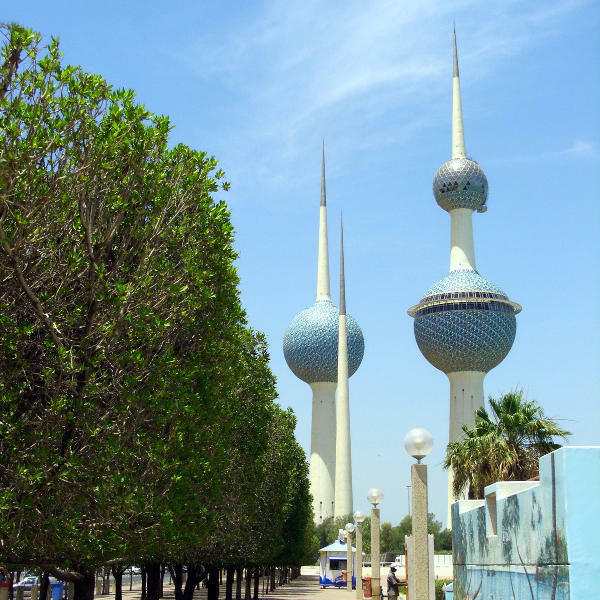 Popular attractions in Kuwait City include Kuwait City, Kuwait Zoo and Dhow Harbour. Compare several airlines, and book your cheap flights to Kuwait online at Travelstart! • Travellers are holding confirmation from the airline that their visa is available on arrival. • You are entering Kuwait for touristic purposes. • Your stay in Kuwait should not exceed 30 days. The Embassy of Kuwait is situated in Pretoria. Travellers should be up-to-date with their routine immunisations. These vaccines include tetanus, diphtheria, pertussis, measles, mumps, rubella and polio. Travellers should practice caution as with every new destination you may travel to. You should be extra vigilant in the areas of Jahra and Sulaibaya. Avoid large gatherings and demonstrations. Travellers are assured of low crime levels, however, tourists should still be wary of any incidences which might occur. Women travellers should not walk alone in isolated areas at night.